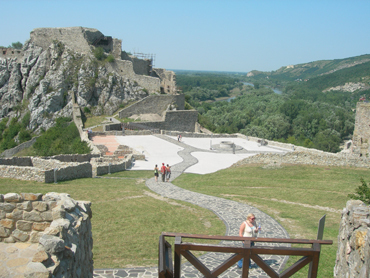 Devin Castle was an important place of significant events in Slovak history. It is an archaeological and the national cultural heritage (or monument) site. Devin was once inhabited by various tribes, such as the Celts, Romans, or Goths. Throughout the history, the castle belonged to several noble families (nobilities). 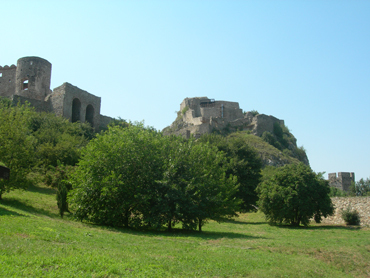 In the 9th century, in the Great Moravian period, the Devin Castle was the seat of the rulers Rastislav and Mojmir and the seat of the Great Moravian Empire. 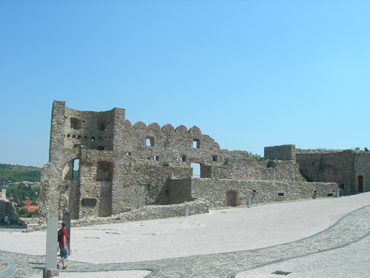 The castle gained the attention of historians again in the 13th century during the Austrian-Hungarian battles. During this period a smaller stone watchman castle was built. Forecastle and a palace were added later in the 15th century. The final fortification project was finished by the Counts of the Palffy family in the second half of the 17th century. In the 18th century, unfortunately, the castle began to crumble. In 1809 the army of Napoleon I. of France demolished the upper castle. 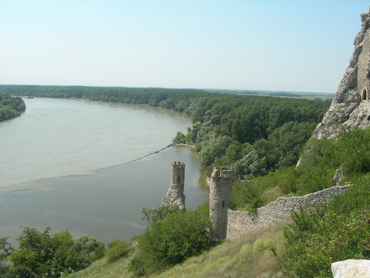 In 1836 Ludovit Stur, a paragon of the Slovak linguistics, lead a youth group to the Devin Castle. At the special ceremony, each young person in the group accepted a Slavic name in addition to his surname/last name. The Devin Castle is surrounded by beautiful nature. Its pleasant location offers many opportunities for quiet walking in the footsteps of history. Indeed, a view of the confluence of the Morava and the Danube Rivers is quite impressive.